Valentine’s Day is right around the corner! Whether you celebrate it or not, we like the idea of spreading some love, even if that means a self-care day to your self. This year, we highly encourage you to do something good for you like a Valentine’s Day pampering session in the comfort of your own home. Not for your date, or anyone else. Celebrate the love you have for yourself so you can love others, too. How can you do that? Well, there are plenty of ways to approach this. We’re going to stick to our day jobs and help in the hair care area. So grab a seat, and read through your quick guide to a day of pampering for Valentine’s Day. 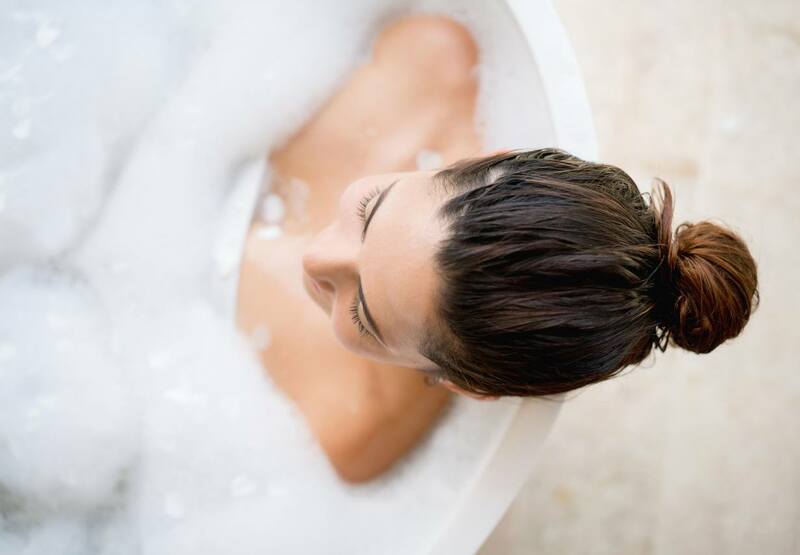 Start off your Valentine’s Day pampering by treating yourself to a bath. Add any of your favorite essential or bath oils to your tub, put on your favorite music or a podcast to set the mood. If you’re going for a podcast, we suggest something motivational. 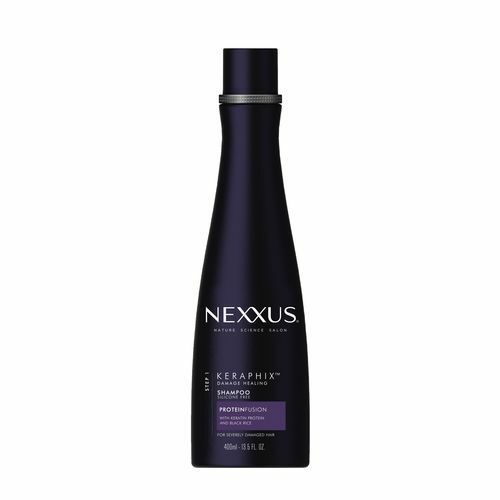 During your bath, you can opt for applying a pre-wash treatment to your hair like Nexxus Keraphix Damage Healing Hair Reconstructing Treatment or a D.I.Y. oil treatment. 2. Rinse and condition hair. 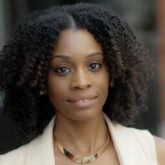 After taking your bath and treating hair with a pre-shampoo treatment, it’s time to rinse, wash, and condition. 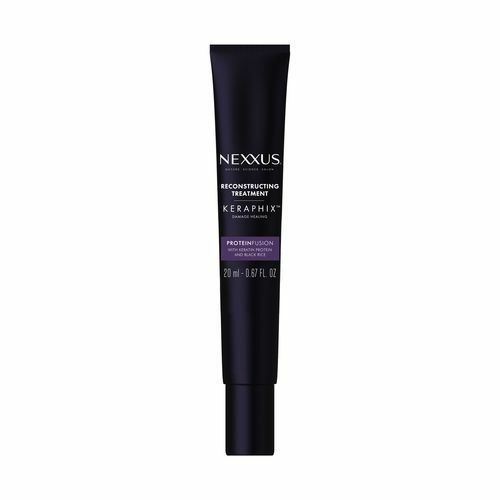 If you used the Nexxus Keraphix treatment, follow up with Nexxus Keraphix Damage Healing Shampoo and Conditioner. A sleek bun and a red lip go a long way. You don’t need to have a fancy date to do some fancy styling. Finish up your Valentine’s Day pampering by treating yourself to a sleek blowout, or use this time to master a fancy updo style. Celebrate yourself! Before you do any drying with heat styling tools, prep hair with TRESemmé Thermal Creations Heat Tamer Spray to guard your hair against heat damage. Your guide to a minimalist routine!